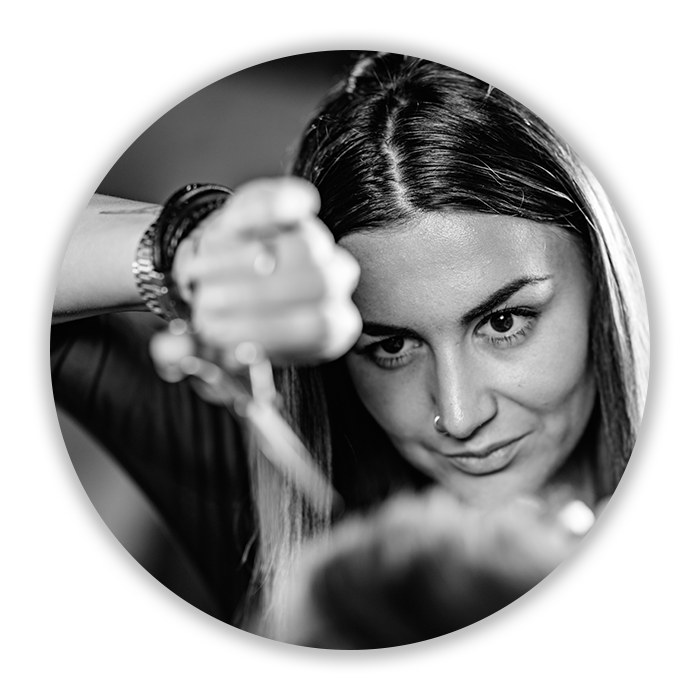 Our staff is fully trained and ready to advise you on all of your hair, skin, nails and makeup needs – using the most innovative Aveda techniques and products. 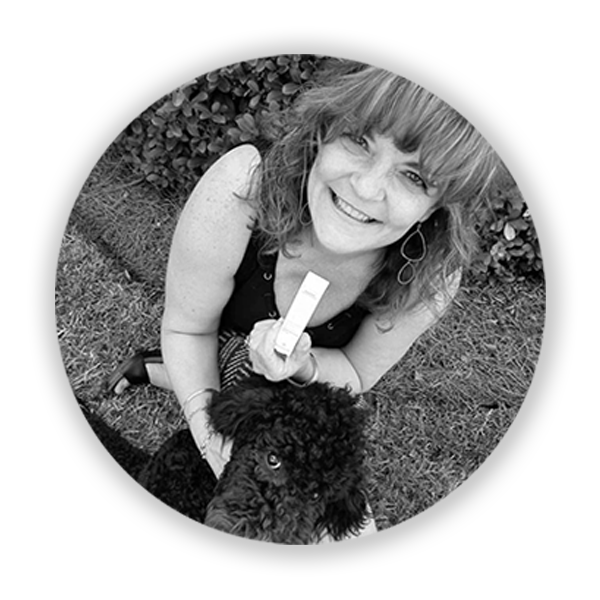 Amy opened Orchid Salon in 2007 as a way to continue her passion in the beauty industry and to use the knowledge she’s been given over the years to inspire others. You can find her laughing, cooking and spending time with her family. 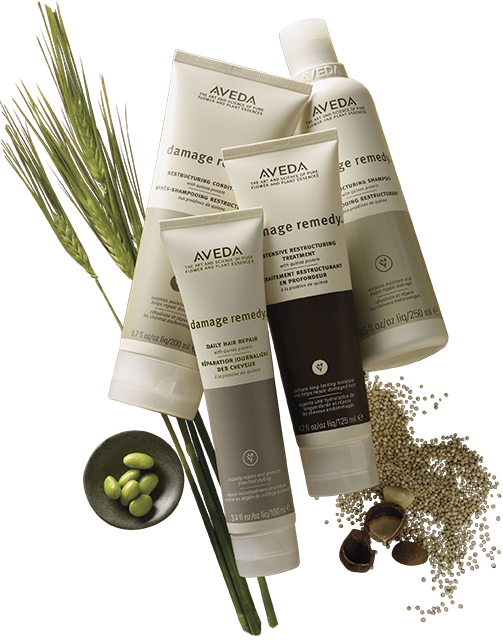 Aveda has a range of products specifically designed to revitalize your hair, body and well-being. These products are made from 97% plant-derived ingredients and have been sourced globally, which work to refresh your mind, body and soul. 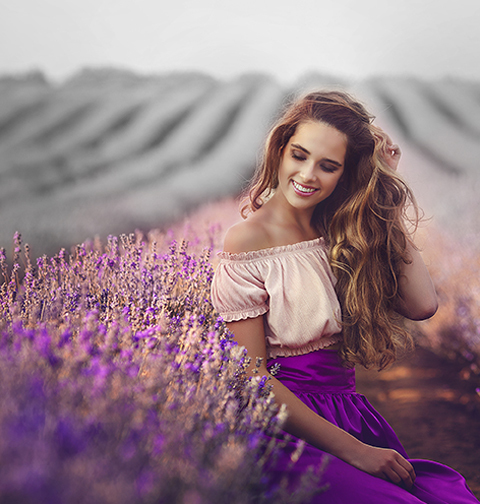 At Orchid, our team is consistently following the latest and greatest beauty trends, as well as continuing our education to provide the best service to our clients throughout the Lowcountry. Whether you’re looking for a standard cut and color, or something a little more special – we’ll help you find that look that’s uniquely you.